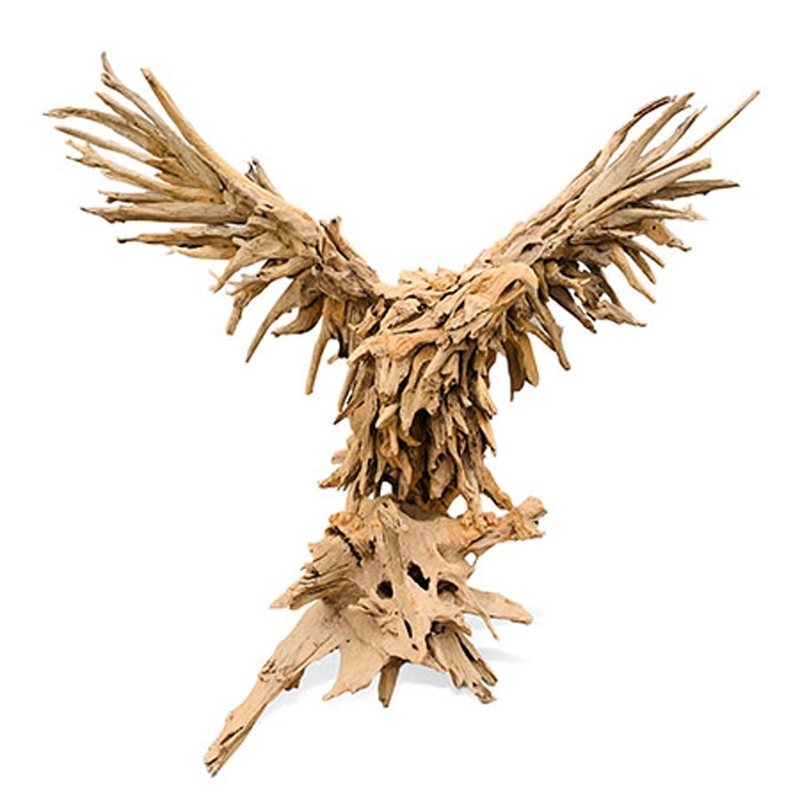 Make your home feel a lot more modern and stylish by introducing the gorgeous Driftwood Eagle Sculpture Extra Large. This modern sculpture has a stunning design that looks very abstract and stylish, as well as looking very eye-catching. The wooden materials enhances the contemporary and unique design.